Did you know that every state in the USA has its own slogan? Not just some Latin motto – though they do have those, too. 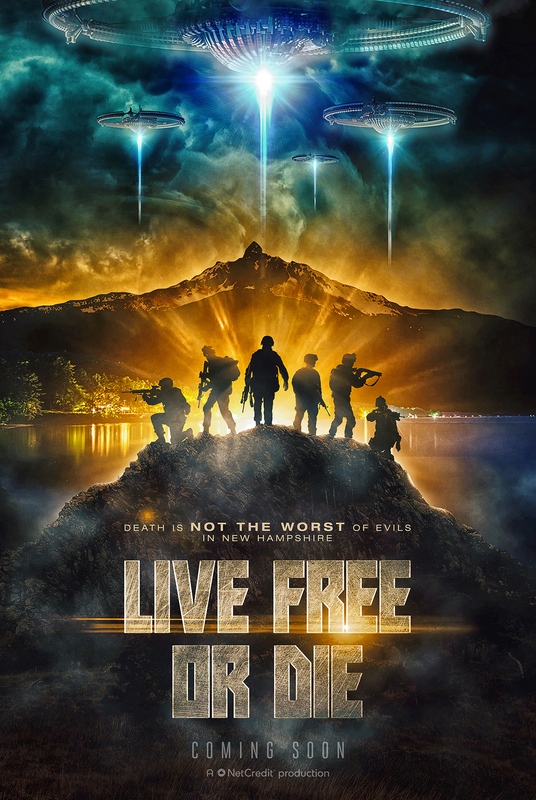 A modern slogan, like a movie tagline, is intended to entice excitable tourists to pick one state’s unique offering over all the others available at the box office – ahem, travel agency. These slogans often appear on the license plates of the states to which they belong. But what if they were to appear on movie posters for new film releases inspired by each location’s unique selling points? 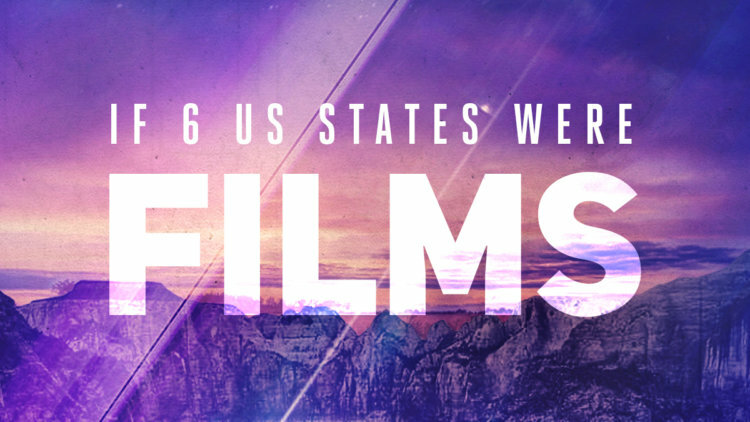 Pick up your popcorn because that’s just what we’ve done for six of America’s most movie-like state slogans. There’s no shortage of talent in Texas, from sports stars to icons of the silver screen. 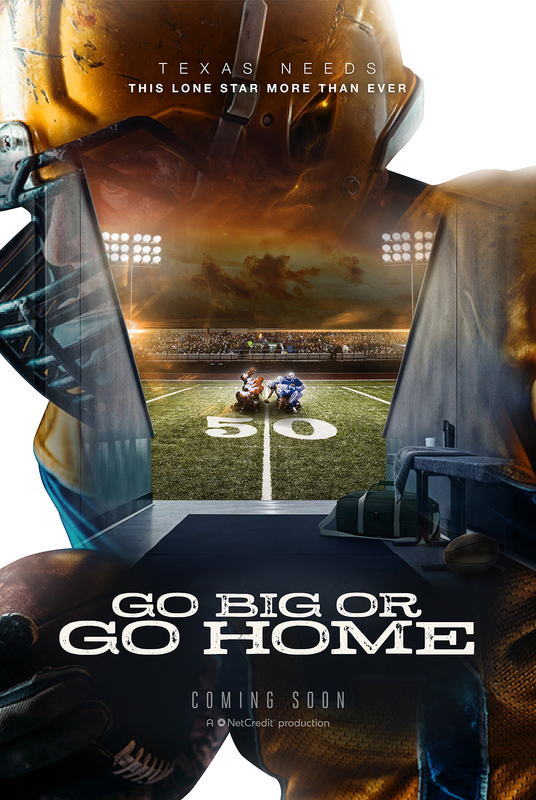 With the Dallas Cowboys, San Antonio Spurs, and a minor league baseball scene that’s as exciting as most major league offerings, there’s more than a story or two of underdog triumph to mine for Hollywood success (The Longest Yard, anyone?). And with local acting talent that includes Jamie Foxx, Woody Harrelson, Tommy Lee Jones, Matthew McConaughey, and Renee Zellweger, there’s no excuse for inauthentic accents. The melancholic landscapes of South Carolina are drenched in history, from the opening shots of the Civil War to an ongoing fight for civil rights. 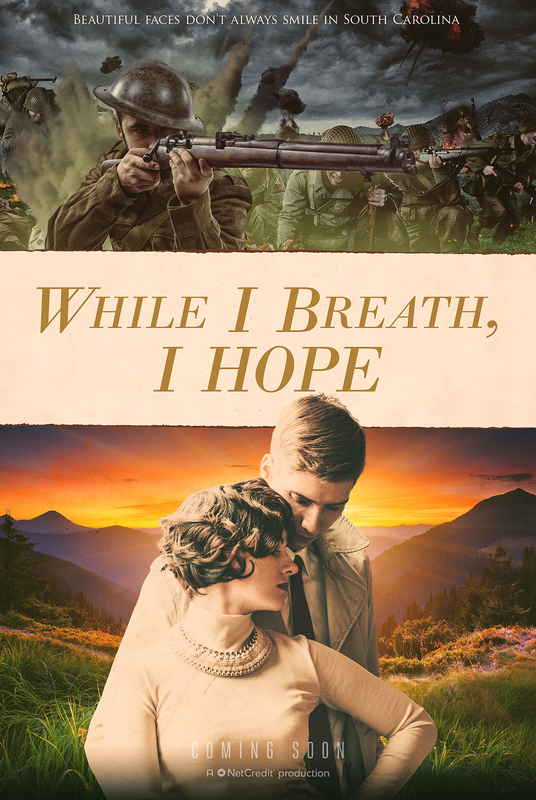 The plot of While I Breathe, I Hope draws parallels between a Charleston WWI soldier’s fight for survival and his anxious fiancée’s battles against injustice back home. Locations including South Carolina Plantations, Myrtle Beach, and Huntington Beach State Park are all welcoming places to visit today. 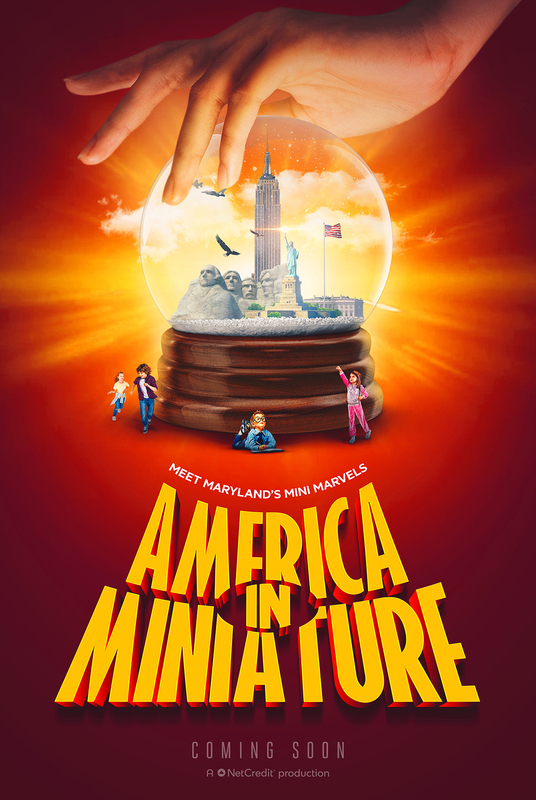 The state of Maryland is nicknamed ‘America In Miniature’ because just about every type of American landscape is represented here, and every type of citizen. History has unfolded here on a large scale (the pivotal Battle of Antietam) and the small (America’s first dental school and umbrella factory). All of which adds up to a rather cute Pixar picture in which a cast of archetypes discovers they are just museum pieces in a VR simulation of American history. Can they exceed their programming while maintaining the status quo in their tiny, idealized version of America? They got a whole lot of sky in Montana. The Beartooth Mountains open up onto views you need to experience in the open air, not on the cinema screen. But we reckon local boy Jeff Bridges, who’s lived in the State since starring in 1973 heist film Thunderbolt and Lightfoot, is perfect to play an ambitious drifter who witnesses firsthand the colonization of the Treasure State. 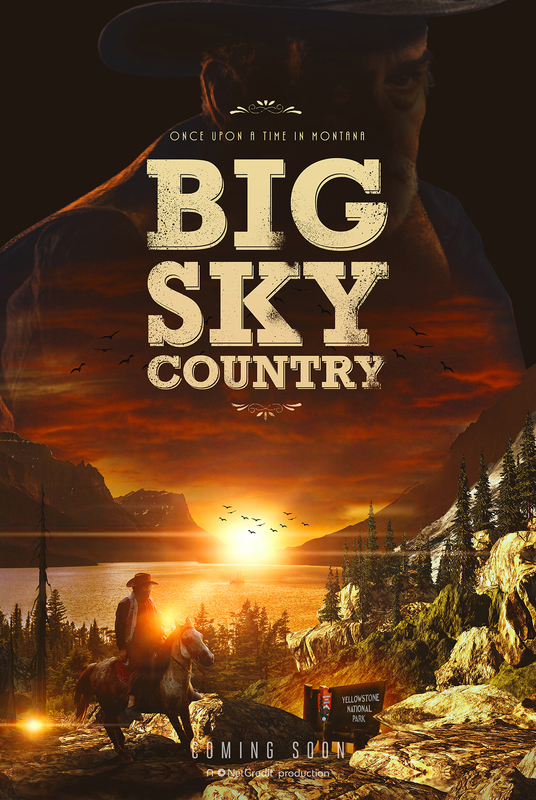 Torn between the idealism of the blue skies above and desire for the rich source of silver and gold underfoot, will our lonesome cowboy realize the true meaning of Montana? It’s worth noting, as long as we’re talking show business, that the slogan for Utah’s thriving ski industry is ‘The Greatest Snow On Earth.’ But maybe we’ll save that for Disney’s Utah On Ice production. 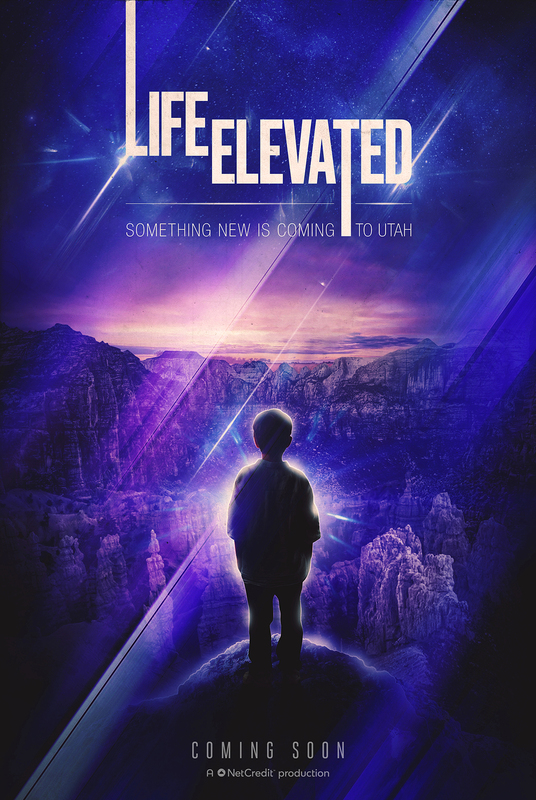 Life Elevated, meanwhile, suggests a film that’s just as spectacular: an alien arrival flick inspired by the proximity between Utah’s otherworldly peaks and the stars above. There are many reasons why American movies dominate world cinema, but not least among them is the stunning locations at Hollywood’s doorstep. The grandiose statements of America’s state slogans hardly feel exaggerated when there is truly so much to see.